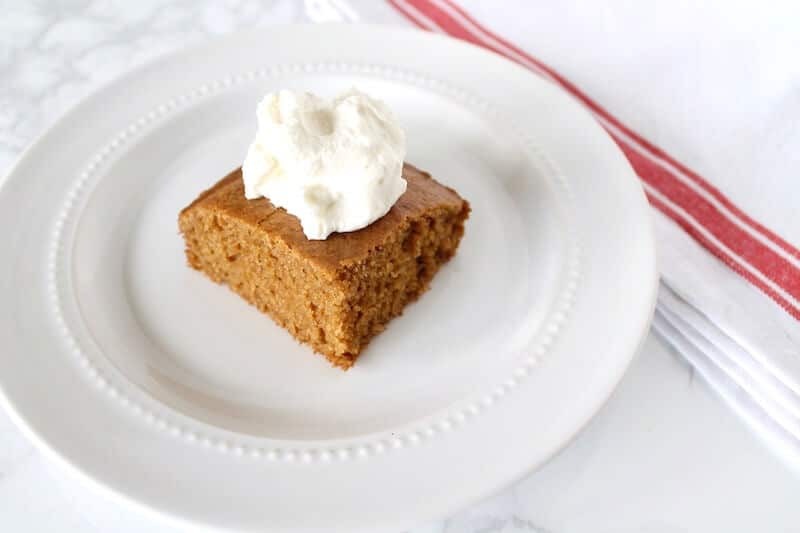 This simple paleo and gluten free almond cake is a great moist, delicious, low-sugar and easy dessert recipe to make from scratch. Made from almond flour and a few other paleo and gluten free flours, this cake has a great texture! I made this recipe because I was going to a friends house for dinner and they asked me to bring dessert. 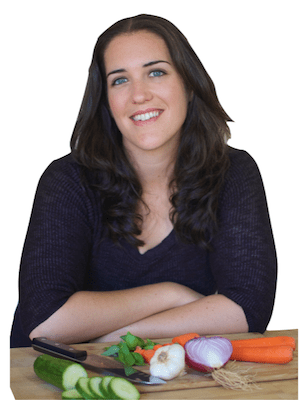 I wanted to make something grain-free that non-paleo people would love too. So I created this simple almond cake and it was a hit! I topped it with organic strawberries and whipped cream and my friends asked for seconds! This almond cake recipe just makes 1 flat cake in an 9inch pan, however, you could easily turn this into a layered birthday cake if you double the recipe and split it between 2 round 9inch pans. Then you can frost them, stack them and decorate them! Enjoy! You can even make your own almond flour and almond milk for this recipe so it’s even more frugal and from-scratch! In a large mixing bowl combine the almond flour, tapioca flour, coconut sugar, coconut flour, baking soda and sea salt. Mix dry ingredients together. Add the wet ingredients to the bowl--eggs, vanilla, almond milk, coconut oil and apple cider vinegar and use a stick blender, electric whisk or food processor to blend everything together. Grease an 9x9 square or round pan liberally with coconut oil or butter. Then pour the batter into the pan. Place the pan in the pre-heated oven and cook at 325° for 30-40 minutes or until a toothpick inserted comes out clean. 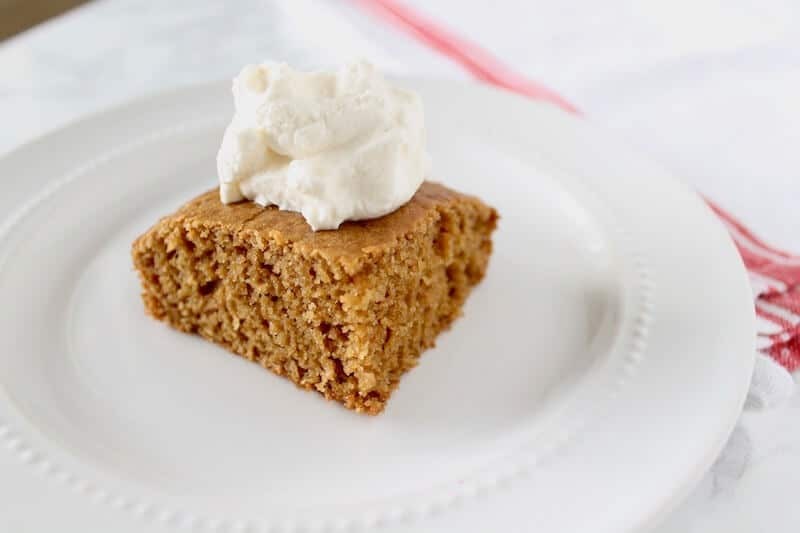 Serve with optional whipped cream on top or coconut cream for dairy-free. Add strawberries or other fruits for an extra kick! That;s a great blend of flours in this cake. It already looks good but I’m tempted to do as you suggest and bake double for a layer cake. Your almond cake looks delicious. Would love this for breakfast with a nice cup of coffee! This sounds so good and I love that it is low sugar and gluten free. I think the topping is a great idea. This recipe sounds fabulous! I cannot wait to try it! So that’s probably the secret to a smoother cake, blending different flours. I find just using coconut or almond flour makes cakes too crumbly. This almond cake looks delicious. Great idea for my husband’s birthday (he’s obsessed with almonds!). That really is simple! Thanks! This will be perfect when we are invited to birthday parties and I need to bring something for my little guys to have for a treat! Looks so simple and so delicious! 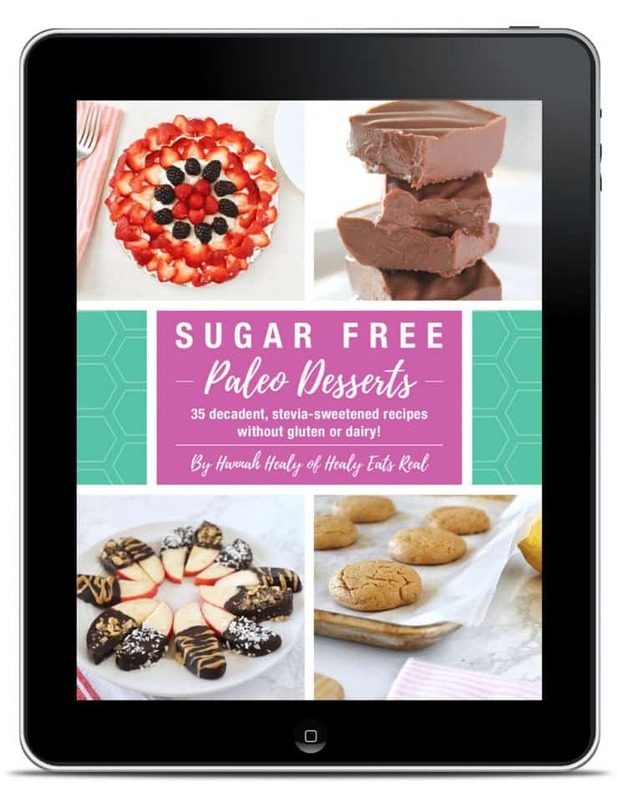 Love lower sugar desserts – still feels like a treat, but without going total sugar overload! Love the simplicity of this recipe. Looks so delicious! I love how simple this looks, and bet it would be incredibly delicious under a bunch of fresh strawberries. Love that this is simple and that you can just dress it up with whatever you like, like fruits or berries or whipped coconut cream. Have pinned! Will try soon, thanks. This reminds me of a snack cake my mom used to make growing up, but definitely much healthier without all that white flour and sugar! Love this simple almond cake. It could be a base to celebratory cakes for birthdays and anniversaries. Slap some whipped coconut cream and fresh berries and you’re good! 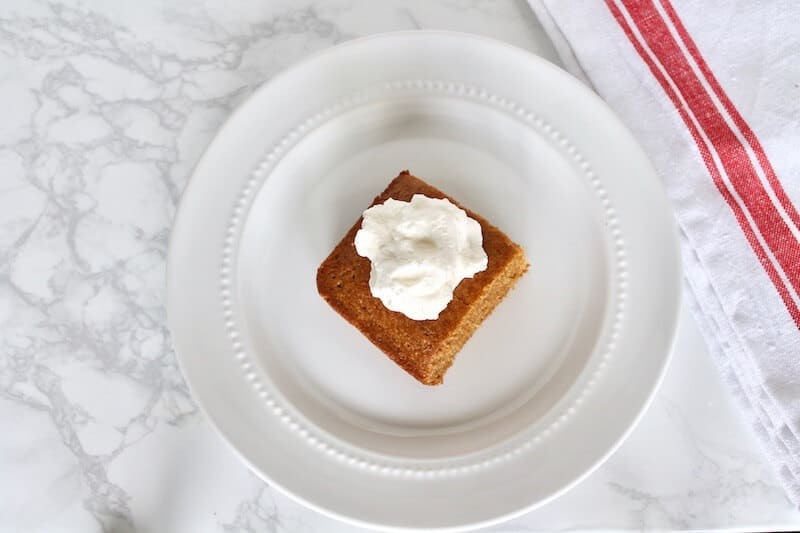 This almond cake looks so delicious and simple to make. Thanks for sharing this wonderful recipe ! 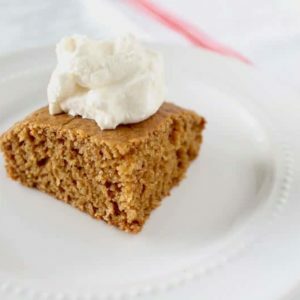 This looks like the PERFECt simple cake recipe. Thank you! Sometimes simple is just so much better. This looks divine! I need simplicity so this is ideal for me! Thanks for this recipe and I can’t wait to try this! This sounds delicious! I would love a piece of this for an afternoon snack. I knew I had to make this cake after watching the video! When you broke it open and that steam was rising from it i couldn’t stop drooling, totally sealed the deal! I have everything I need to make this cake ALREADY in my pantry! So. Much. Winning. I love almond cake! Sometimes simple is definitely best. The texture is actually very nice, but we could taste the ACV slightly..
Also, it’s a shame recipes neglect to mention whether the oven should be set to fan or not, makes a big difference ! !